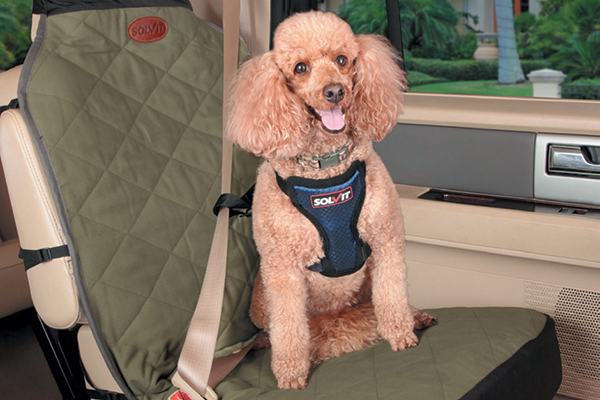 Executive Editor Melissa L. Kauffman compiles some of our favorite dog products out there right now. Chilly Dog Tattooed Mom Handmade Wool Sweater. 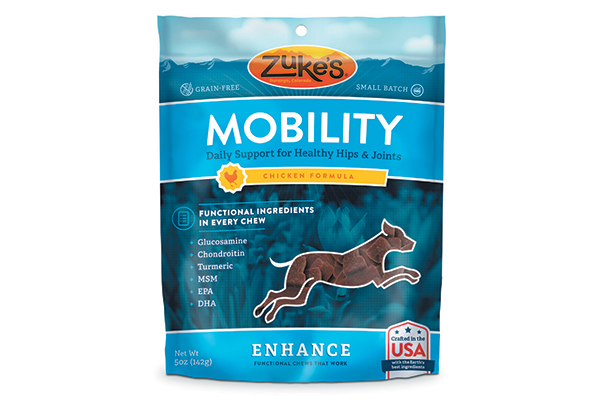 Zuke’s Enhance Functional Chews for Mobility. 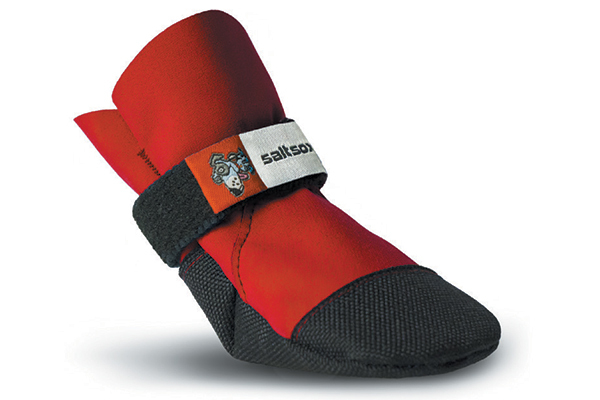 Solvit Premium Bucket Seat Covers. 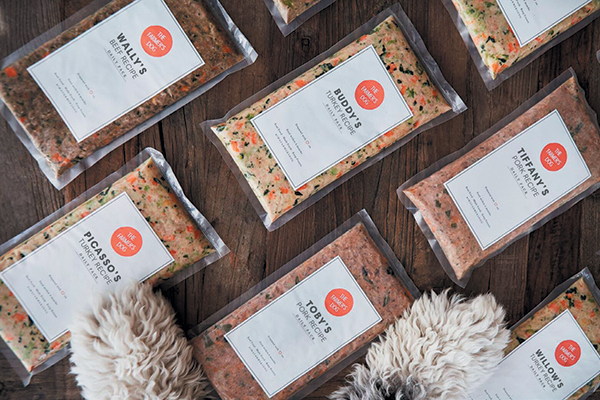 The Farmer’s Dog Subscription Made-to-Order Meal Plan Designed by Vets. 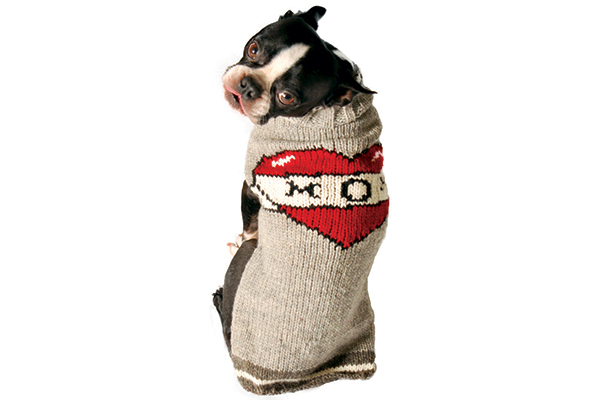 Tell us: What dog products do you love right now? Editor’s note: This article appeared in Dogster magazine. 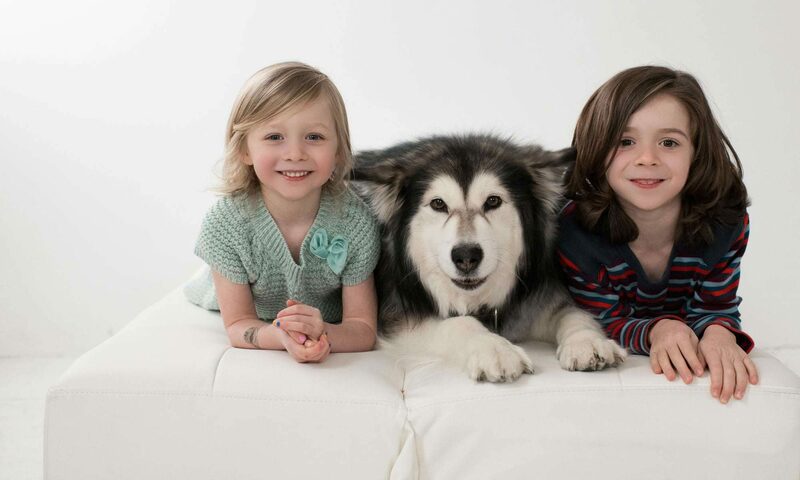 Have you seen the new Dogster print magazine in stores? Or in the waiting room of your vet’s office? Subscribe now to get Dogster magazine delivered straight to you! Will Amazon’s Second Headquarters Include a Dog Park Like Its Seattle HQ? 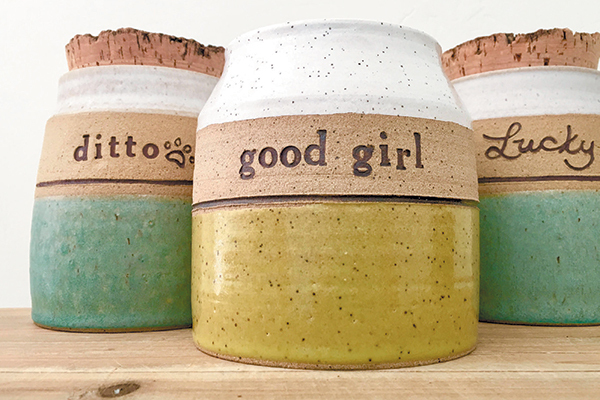 The post 8 Dog Products We Love Right Now appeared first on Dogster. 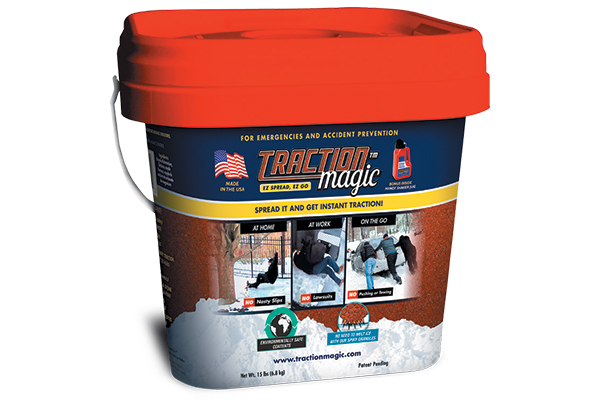 Invisible Dog Fences – Facts And Advantages, is an Invisible Dog Fence Right For Your Home? Make Safe Dog Toys With Your Old Stuff & Lots of Love. Products That Help After Post Surgery Of Pets. 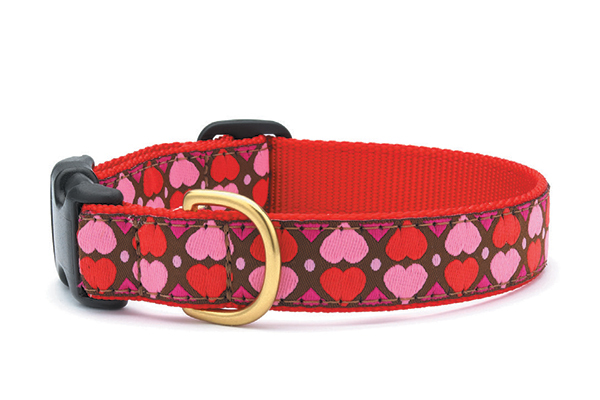 How to Choose Flea Collars For Dogs?